I’ll return to Dynamite Max. 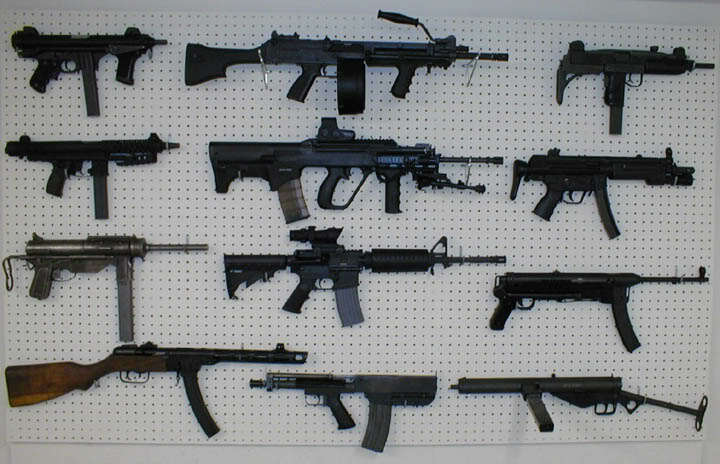 First, I need to kill some ZOMBIES. I’m not happy with the way things are going with Dynamite Max, and I want to save that idea/IP for the future, when my engine is more developed. So now I’m just going to make a sidescrolling zombie shooter. Not nice as Dynamite Max, seeing as there won’t be as many puzzles, storyline, or as many features, but I need money now. This week I’m turning my current Dynamite Max build into a zombie slaughtering fun fest. 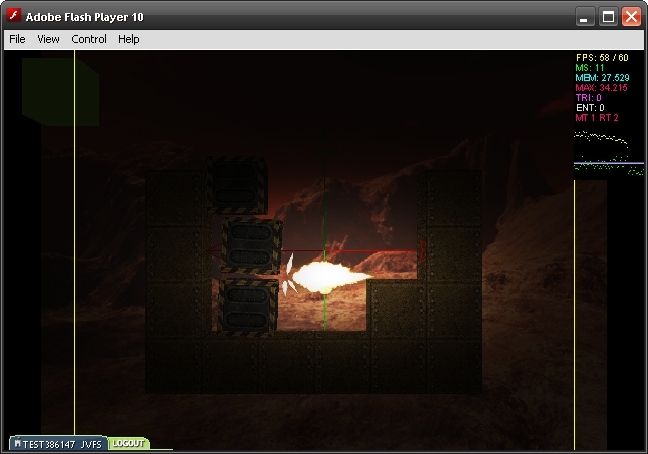 COMING SOON: Muzzle flash lighting goodness! Don’t worry, you still get the level editor, platforming fun, and hey, now you get a buncha guns! Hell, it even sounds like an improvement!